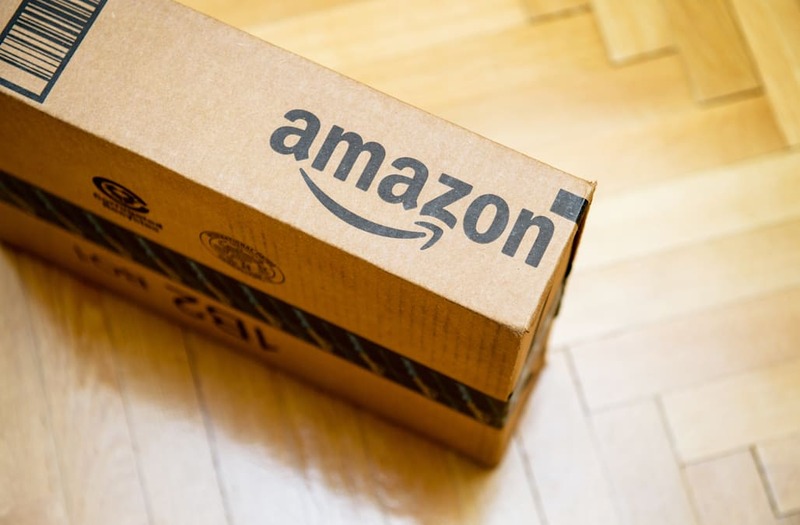 Amazon (NASDAQ: AMZN) Prime continues to grow in the United States. In fact, according to data from Consumer Intelligence Research Partners (CIRP), membership to the program that costs $99 a year or $10.99 a month has doubled in the United States over the last two years. The research firm estimates that Amazon now has 80 million U.S. Prime members. That's an increase from an estimated 58 million members at the end of the same period in 2016, or 38% growth in a single year. Amazon itself does not provide a Prime enrollment count. "While slower growth is expected as it reaches natural limits, Amazon had a surprisingly strong quarter," according to CIRP founder Josh Lowitz, who was quoted in a press release. "Membership grew 8% in the most recent quarter, compared to 7% growth on a smaller base in the year-ago quarter ending in March 2016." Why is this important to Amazon? While Amazon has expanded Prime's offerings to include its streaming video and audio services, its core benefit remains free two-day shipping. That's a perk that not only draws people to the service, it encourages them to use it. Because of that, Prime members spend an average of $1,300 a year compared to the $700 annually spent by Amazon customers who do not join Prime, CIRP reported. About 60% of Amazon's total customer base in the U.S. pays for Prime, according to CIRP. The service's continued growth has likely been fueled by the online retailer offering the option to pay for it monthly, rather than plunking down $99 all at once. Of course, $10.99 times 12 equals $133.88, so not paying up front will cost you quite a bit more, but clearly that works for some people. Just over one quarter (26%) of U.S. Prime members have opted for the monthly charge, according to CIRP. That payment option has been around for just over a year. "We think that the monthly membership option appeals to the later Prime adopters, with a smaller, potentially temporary commitment, that ultimately yields a long term commitment," said Lowitz. "With smaller dollar, single month decisions, the new plan winds up helping with retention rates, which already average 85% for a member renewing after their first year." The more a person takes advantage of using his or her Prime membership for free shipping, the better value it becomes for him or her. That encourages people to shop on Amazon whenever possible, which makes it hard for any broad retailer to compete with the company. Because of that, Wal-Mart (NYSE: WMT), Amazon's closest competitor, dropped its own $50-a-year Prime-like ShippingPass program and now offers free two-day delivery on any qualifying order over $35. That's a bold, expensive bet by Wal-Mart to try to get non-Prime members to shop on WalMart.com, and perhaps to convince Prime members they don't need to pay a fee for free shipping. The problem for Wal-Mart is that being able to order pretty much anything you want for two-day delivery without having to hit a price threshold makes Prime very attractive. In addition to not requiring a minimum order, Prime also has over 50 million available items while Wal-Mart's free shipping offer only has a little over 2 million. Amazon has also tied some customers to the Prime ecosystem by adding further convenience with its DASH, single-click, Internet-connected ordering buttons and by enabling purchasing through voice command with its Alexa-equipped devices. DASH buttons go near where consumable items are used, allowing consumers to place orders for things like dish-washing liquid or toilet paper before they run out. Alexa is in Amazon's Echo family of devices, which can be addressed with simple voice commands that can make buying as simple as talking. Prime growth may level off and even stop at some point as Amazon saturates the U.S. market. It's hard, however, to envision a scenario where Wal-Mart, or any other competitor, takes away a meaningful chunk of business or consumers start opting to not renew Prime. Amazon has set the standard for reliable two-day shipping and for having a wide selection of available items. It has also continually sweetened the deal for Prime members with added perks like its video and audio services as well as a number of lesser-known add-ons including unlimited photo storage, one- or two-hour delivery in some markets, and many more. What Does Amazon's $50 Million "Thursday Night Football" Deal Mean for the Streaming Wars? Netflix and United Continental Earnings -- What Lies Ahead for Investors?